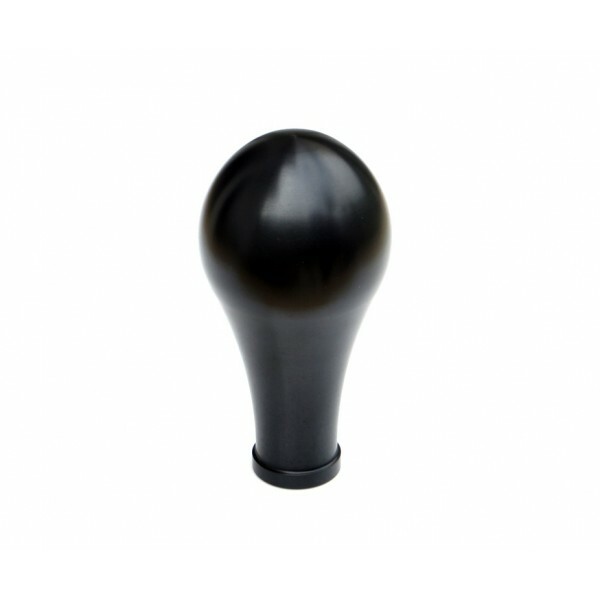 The Sport MX5 knob extends over the standard one by an inch that gives more precise shift feeling. With 50mm diameter it is and feels heavy and solid in the hand. It will fully integrate, covering the leather gaiter just at the correct height. The Sport version is designed to be ergonomically for sportier driving, where the driver holds the shift stick from the side. 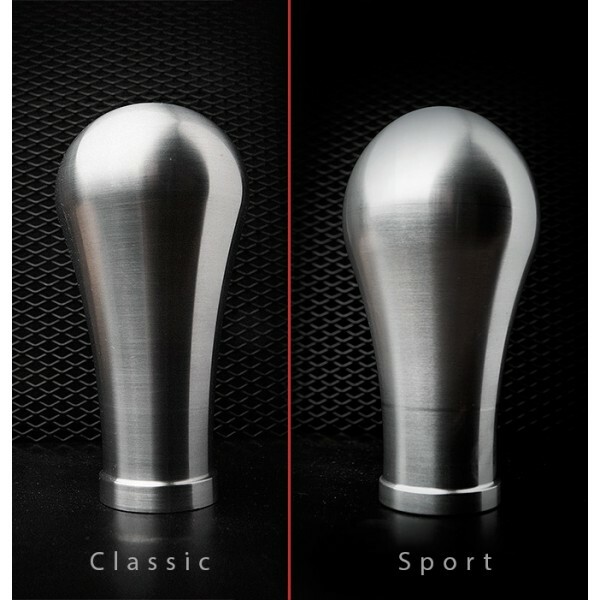 You can see comparison of both the Classic and Sports design in the product gallery.